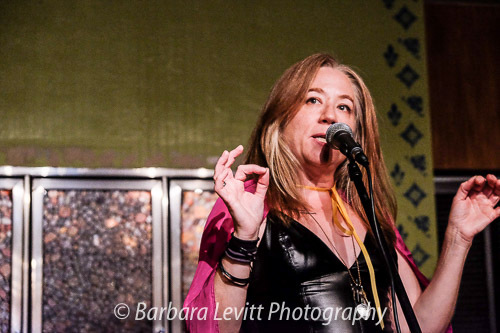 Katie Elevitch, artist, educator, and owner/director of 95 1/2 Main has launched her 2018-2019 Women’s Storytelling Project. This project is made possible by a Grant from ArtsWestchester/NYSCA with additional support and sponsorship from 95 1/2 MAIN, The Nerdy Duo Productions, RiverRiver Writer's Circle and Community donations. Through a series of Storytelling Workshops, Circles, Events and Multi-Media Installations and Exhibits, project director and workshop facilitator Katie Elevitch provides opportunities for women of all ages and backgrounds to learn how oral storytelling in community can empower, heal, and help us all on our journeys to authentic expression. There’s strength in numbers, in identifying with others, and in vulnerability. Put those three conditions together, and each individual voice is amplified and validated. At public Storytelling events the listeners are also moved and empowered. Opening up, potentially in a new way and with new people, gives our hearts a chance to release their grips on the weights we carry as women. Being deeply listened to is a profound experience. This is a space by women, for women, and about women. 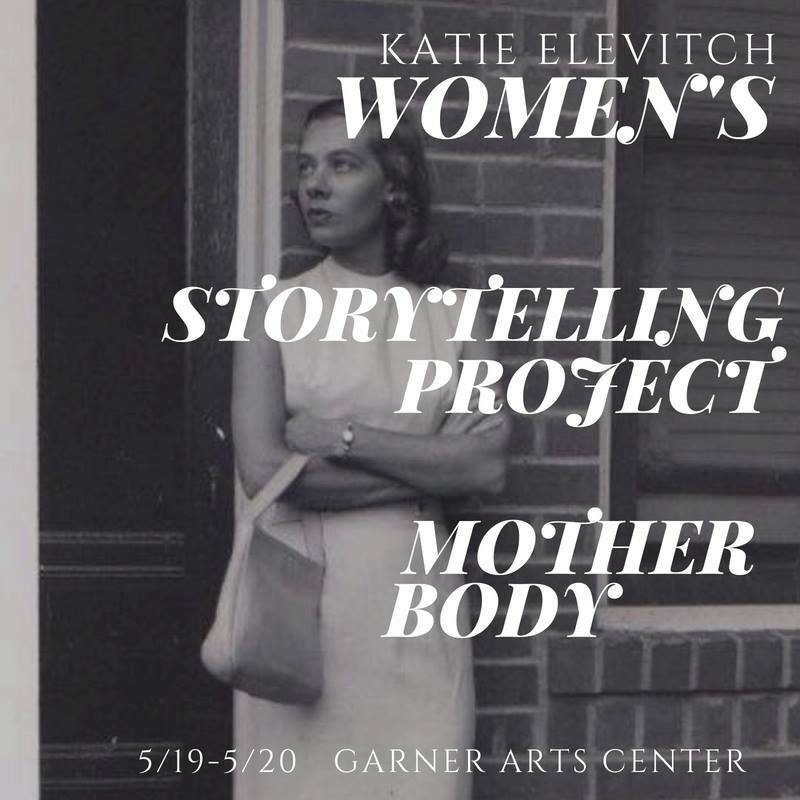 Katie Elevitch provides a safe and supportive environment with the intention of showing women that sharing and owning their stories is an important part of a the larger story of how all of us can create a better life and world for our girls and young women. Truth-telling is hard but by honoring our authentic selves, by giving those authentic selves their voices back, and then sharing them with others, we can help to empower, heal and energize ourselves and others. Nicky Atanasio, Grecia Huesca Dominguez, Lauren Dulberg, Katie Elevitch, Caitlin Grady, Michaela Klint, Bea Pohl, Martie Ripson, Donna Scheibe, Mel Weiland. A Women's Storytelling Circle for all women who have a Coming Out Story to share. This will be a safe circle, open to only Women Storyteller participants. This is NOT a public performance. 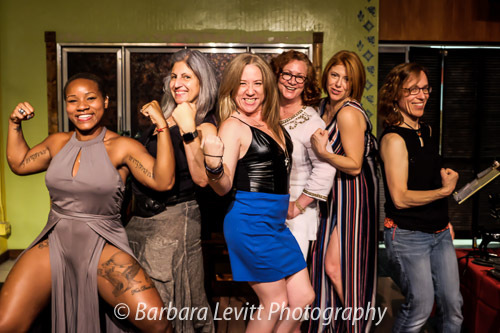 Your donation supports the Women's Storytelling Project, a year-long series of workshops, circles, events, and installations designed to help women connect to themselves and others more deeply through the sharing of their true, personal stories. This project is supported in part by ArtsWestchester/NYSCA and 95 1/2 Main.